Private commissions are available at a cost of £100.00 plus travel and are available all over the country. Included in the price is a full photo shoot which lasts roughly 2 hours,full edit and a gallery on the website to purchase prints. 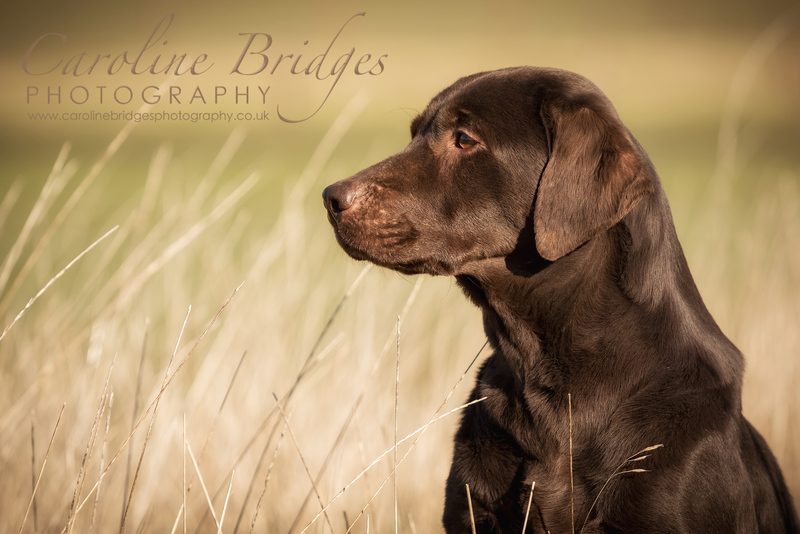 The images displayed throughout this website remain the copyright and property of Caroline Bridges Photography.